In "layer view" i just see "compatibility mode" instead of previous color scheme with 3 options, feedrate, material color, and line type. I seen a flag in general settings about the "compatibility mode". It's referred to that (in this case it's not functioning. Second question: where to find a manual (or an upgrade of manual) with the new functions? Thanks in advance to anyone will help. I just want to report that on Cura 3.2 on MacBook I do not have proper letters, see attached screenshot. I have this only on 3.2. ... no change restarting computer. Are you sure that it's all ok? How are you installing the plugin? It works for me using the Plugins -> Browse Plugins. That is the exact symptom you get when you install the 3.1 version of the plugin in Cura 3.2. I have only just come around to switching the github page to the 3.2 branch by default; before just now the default download would get you the 3.1 version of the plugin which is not compatible with Cura 3.2 (due to changes in the API between Cura 3.1 and Cura 3.2). Having said that, the official way to get the plugin is through the Plugin Browser or using a .curaplugin file. 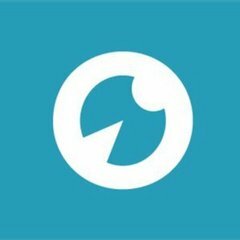 Please remove all versions of the plugin from your configuration folder (including any versions you have manually installed), and restart Cura. Then use the Plugin Browser to install the plugin and restart Cura. 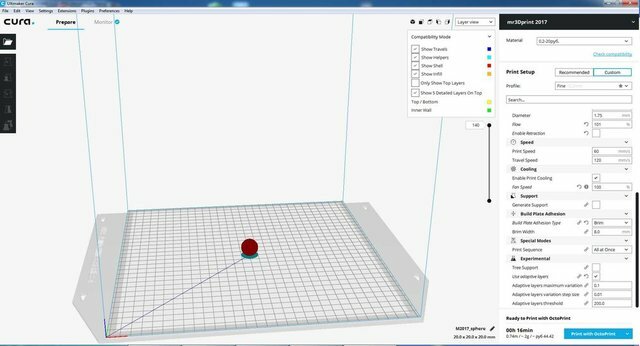 If that does not work, please upload your cura.log somewhere (dropbox, google drive, etc) so I can have a look. If you manually install the OctoPrintPlugin from git, chances are you end up with the plugin in a different folder than the plugin browser expects it, and it is possible that if you install an updated version with the plugin browser you end up with multiple versions of the plugin that fight eachother. @mrSEADEMON and @erman58: In the General preference page, is the option "Force layer view compatibility mode (restart required)" checked? If so, uncheck it and restart Cura. If that does not solve it, that means that your graphics driver tells Cura it does not support the features needed to show the "non-compatiblity-mode" version of layerview, and Cura can only display simplified layerview. I have removed the octoprint plugin folder but I have the same errror when installing it from Plugin Browser. 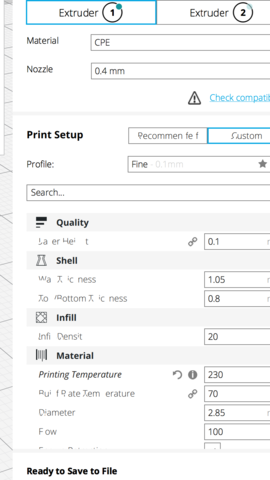 In fact, There is no Octoprint archive or folder for this plugin in the installation folder neither at github branch (https://github.com/Ultimaker/Cura). 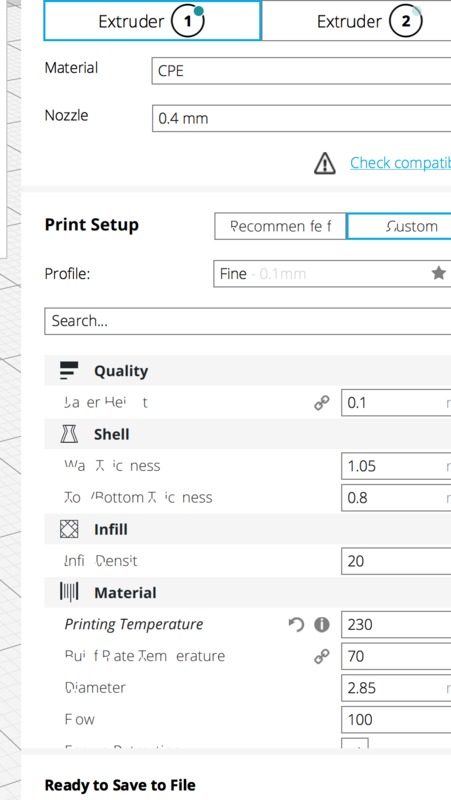 I am sorry but I can't find the requested cura.log. Please, where I can find it? You should not need to download anything from github. Forget github for now. To find the log file, launch Cura and go to Help -> Show configuration folder. There's a file named cura.log in that folder. Could you tell me what files are inside C:\Users\Eladio\AppData\Roaming\cura\3.2\plugins\OctoPrintPlugin\ ? I thought that I have removed that folder but I did it from tin installation folder at C:\Program Files\Ultimaker Cura 3.2. Maybe I should remove them from this location also? Great. Now it works. I don't know what was the initial problem but after removing that folders and installing it from Plugin Browser (and activate the plugin plus restart the program), it works. This is not stable at all. 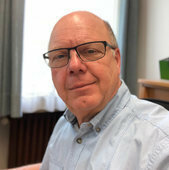 YOu cats need to understand some of us out there simply can NOT keep adding service packs etc and altering our pipeline.. they often have compatibility issues with other 3d software. This can not keep being the answer for you guys. I can't keep ruining my career software so I can 3d print. This is obviously a prob with 3.2 as when I re-install 3.1 I have no issues. Thoughts? Oddly all my Avast installation did was to run a scan for malware, report it was safe and then say "It was a rare file and will be sent to HQ for further testing" and then let me install with no issues. The last time I installed with Avast I did get a pop up saying that the file was fine and added to Avast's clean list. Or, whatever they called it. But I did not have to create any exceptions. Edit, oh yeah, also, nothing popped up regarding arduino or anything else. The thought I have is that you are doing a rather poor job describing what your problem is, making it very hard to help you. This is your first post here, and I have no idea what you mean with "the same error I got with EVERY Cura version after like 2.1 or 2.3". I do share a house with a cat, but I am - in fact - human. typicall UM team response.. read it again.. and not my first post. QC better. If you want to help, help. All you say is " The error is related to win updates and service packs informing me that AGAIN, I need MORE service packs to run Cura 3.2 ". I am sorry, that does not ring a bell for me. Unless you take a breath and take some time to be a bit more descriptive, I can not help you. If you just came to vent, and don't want my help, that's fine with me as well. I do spend a lot of time working on Cura, but I am - in fact - not part of the UM team. So why are you replying if you can't help? What is hard to understand about what I said? What is descriptive? I sent the error to UM.. what else? If you don't get that, you obviously didn't see what was happening with prev versions.. the same issues,,. what do you want ? Just to chime in? Ask me a question if you want to help... Just telling me you don't like the way I talk isn't helping. When you need a product to work and you have spent thousands on it and the dev team keeps fixing things that aren't broken and breaking things that work, then maybe you can tell me to take a breath. I on the other hand have a job to do and don't have time for garb like this when it is billed as STABLE. Is this descriptive enough? I had to do this thing called research to figure out that it was referring to wanting me to update to another OS or use more Service Packs.. I had to research that error just to find out that info.. so how much more descriptive would you like it hot shot since this is the only error I get? 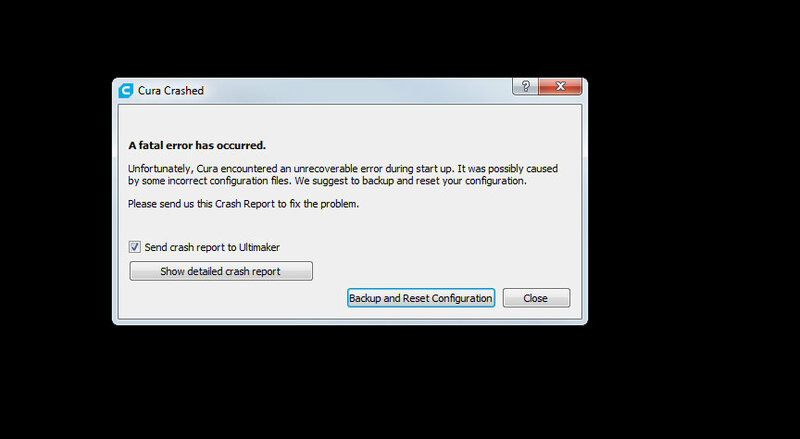 ( It doesn't let me view the "detailed crash report" ) before you ask..